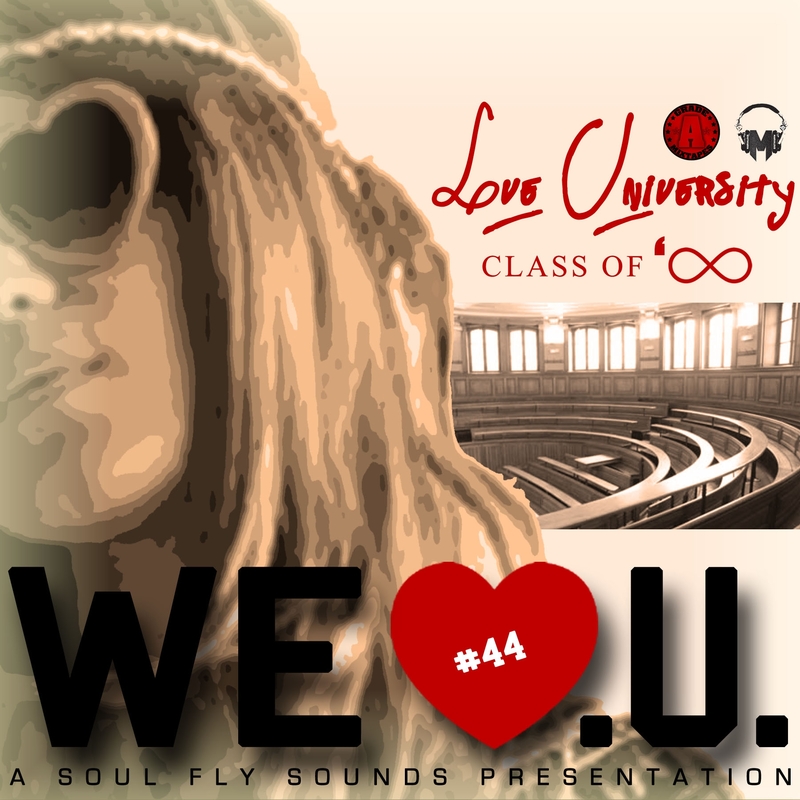 The theme “Love University (Class of Infinity)” is perfect for songs that were compiled to make a harmonizing and rythmically in-tune mixtape. Selections like Aaliyah “At Your Best”, Musiq Soulchild “Love”, Corrine Baiely Rae, Foreign Exchange, SWV and Lauryn Hill are amongst the many artists that will help you reach your tempos and stimulate your mind and your soul. I feel that it’s dope that this mixtape has so much versatility and only brings happiness to this Love weekend also known as Valentine’s Day. So kick back and take lessons at “Love University” with the one and only DJ Marvalous.